Speed garage, 2-step, UK Garage. Whatever you call it, the genre is experiencing a renaissance. But did it ever really leave us? Around the turn of the millennium a plethora of urban Brits fell for the distinctive chopped breakbeats and tech-flipped vocals of UK Garage (UKG) in a major way. Chart pioneers such as Ripgroove, Roy Davis Jr, Todd Edwards and MJ Cole set the tempo, usually around 130 BPM, and acts like So Solid Crew, Shanks & Bigfoot and Artful Dodger dropped a series of massive hits as UKG fever took hold. Swathes of clubbers abandoned the shores of Ibiza for the new underground dance mecca of Aiya Napa on the east coast of Cyprus, but the scene became marred by violence and turf wars, with MC Dizzy Rascal hospitalized after a stabbing attack in 2003. Over the next decade, the genre grew and morphed, arguably helping to spawn new genres like grime, dubstep, bassline and UK funky. Today you can hear echoes of UKG in a glut of diverse releases, from Joy Orbison’s killer “Hyph Mngo” through to Jorja Smith’s collaboration with Preditah “On My Mind”, a note-perfect tribute to the halcyon days of the scene, the video complete with details such as Avirex jackets and a cameo from the Kurupt FM crew, but more on them later. 20 years after the birth of UKG, it looks like a proper revival is upon us, albeit one which reflects a slightly older demographic these days. 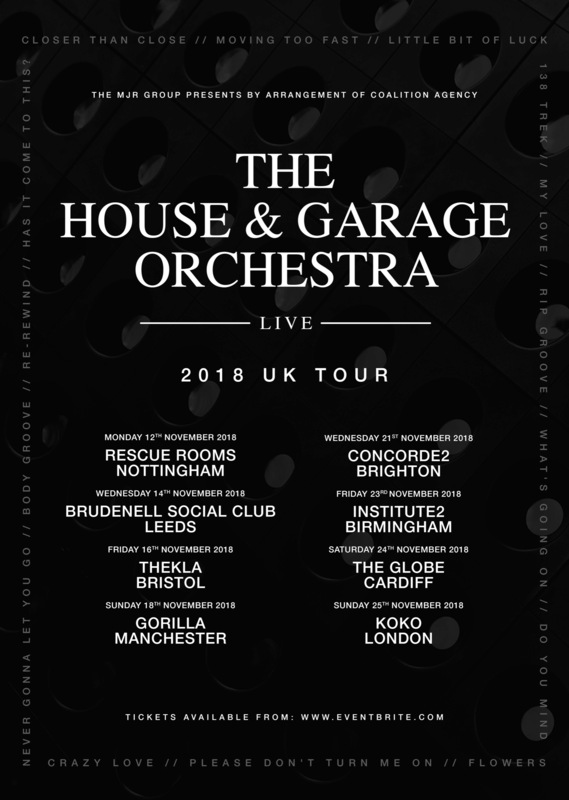 The House & Garage Orchestra will be bringing UKG superstars MC Neat, Kele Le Roc, Sweet Female Attitude, Shola Ama, Kayla, Denzee and Lifford (Artful dodger) on tour across the UK this month to play the classics, alongside some top-flight classical and funk musicians. One surefire measure of mainstream success is parody, either the self-parody of entertainers who evolve into a facsimile of their identity, or in the case of UKG, when the BBC makes a “mockumentary” based on the genre. 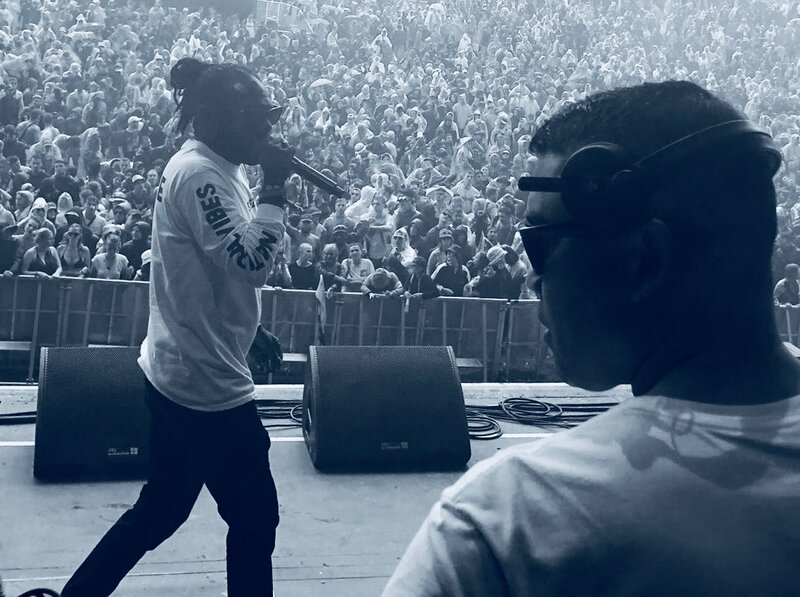 The BAFTA-winning People Just Do Nothing follows the escapades of MC Grindah and DJ Beats, who run Kurupt FM, a pirate radio station which broadcasts UKG and drum and bass from west London. The crew will be bringing The Last Tour Ever (Probably) to the O2 Forum Kentish Town in London on the 21st November. Don’t sleep, this could be your last chance to experience the kuruption. As soon as we heard about the Garage Brunch events we filed them under “shut up and take my money”. What better way to spend a Saturday than with DJ Policy and the Garage Brunch crew who organize a brunch every weekend with a bottomless hour of their signature cocktails, a two-course meal and a soundtrack of stone cold UKG classics to get everyone on the floor. 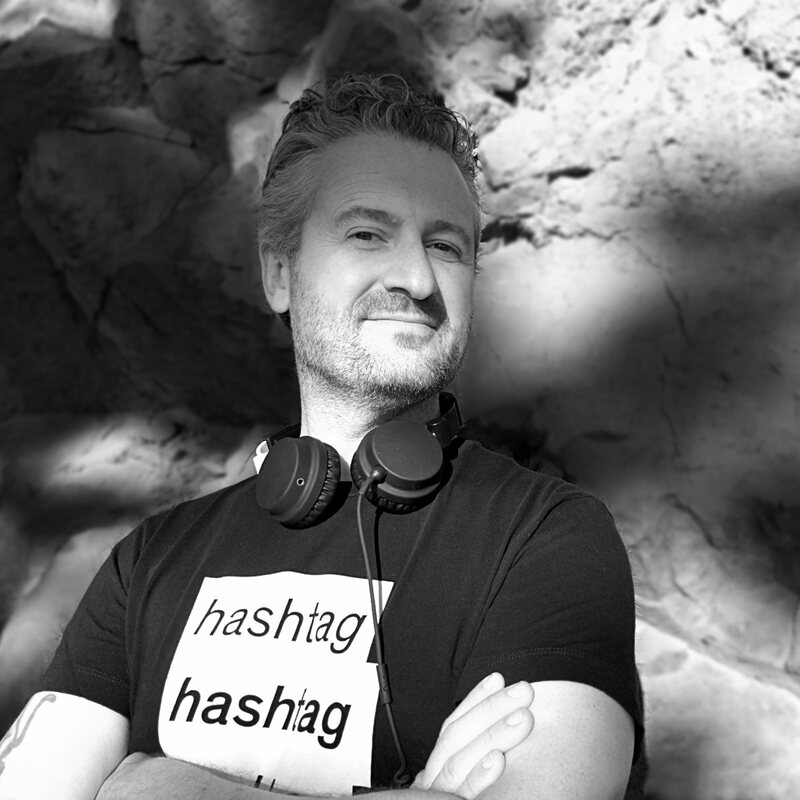 The crew will also arrange your Christmas party, and run special editions around grime, funky and much more. Just add their regular fun features such as Garage Bingo, Garage Mastermind and Name That Tune and PHOENIX is loving it loving it loving it.